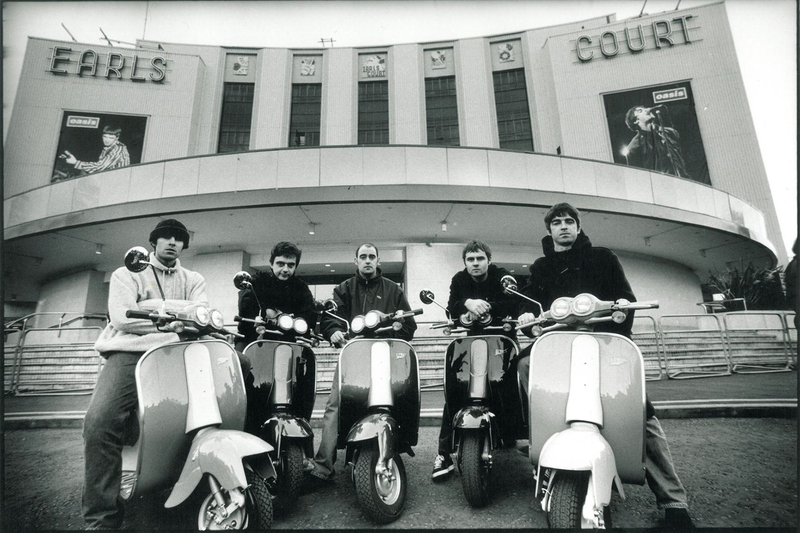 Liam Gallagher has revealed that the Foo Fighters really want to collaborate with him. Speaking to NME, the former Oasis man – who was crowned Godlike Genius at this week’s VO5 NME Awards – revealed that the Dave Grohl-fronted group are desperate to get in the studio with him. 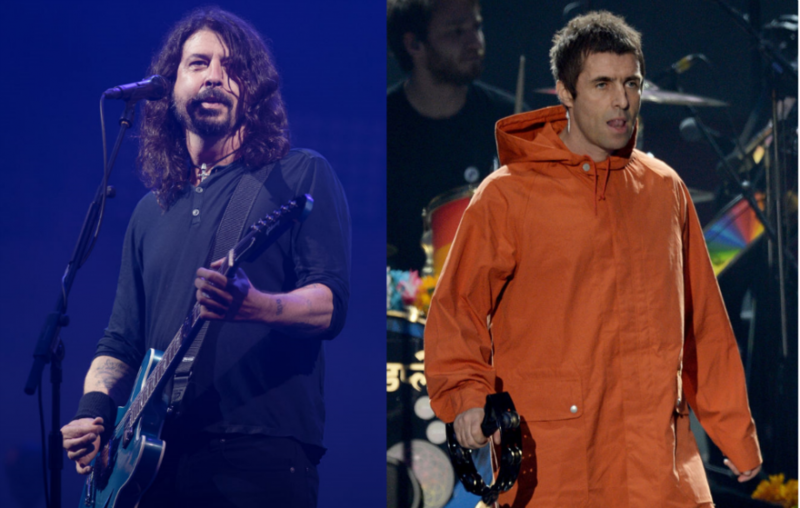 It follows a year of on-stage collaborations between the two rock behemoths, with Liam Gallagher joining the Foos on-stage at their CalJam festival, to perform a cover of The Beatles’ ‘Come Together’. It was also revealed that Dave Grohl invited Liam on-stage at Glastonbury last year. Back in 2016, Foo Fighters drummer Taylor Hawkins raved about the singer.